SOFIA (Bulgaria), March 20 (SeeNews) - Bulgarian telecommunications company Bulsatcom said on Sunday it plans to launch into orbit a geostationary communications satellite, the country's first, by the end of the year. 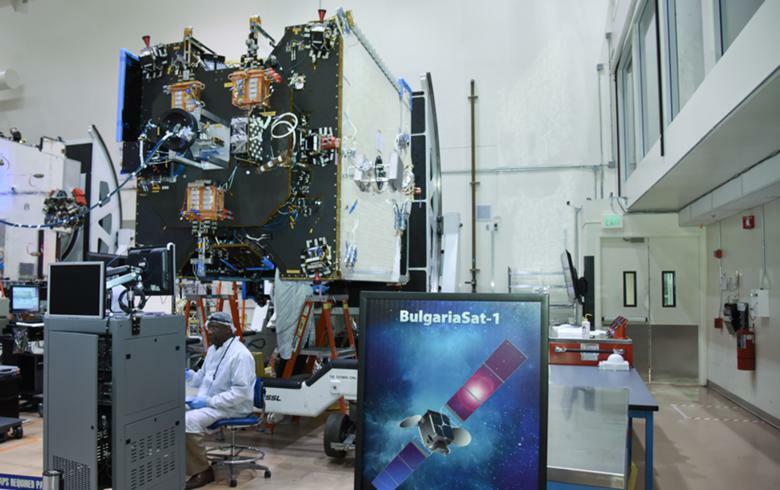 Upon its launch, the BulgariaSat-1 satellite will provide direct-to-home television and data communications services to the Balkans and other European regions, the company said in a statement. The manufacturing of satellite, which was awarded to Space Systems /Loral (SSL) based in the Silicon Valley in the US, started two years ago. "The success of this space mission will not only stand for Bulgaria’s national interests and the extraordinary efforts of Bulsatcom’s and Bulgaria Sat’s professionals, but will be a tribute to our customers, without whom this historical achievement would have been unthinkable," Bulsatcom and Bulgaria Sat CEO Maxim Zayakov was quoted as saying. Bulgaria Sat, set up in 2011, is 100%-owned by Bulsatcom affiliate Bulgaria Sat Holding. SSL has completed assembling the various electrical and mechanical components that make up the satellite and has begun a thorough set of tests. Since the satellite will orbit at 36,000 kilometres above Earth, where it cannot be serviced, extensive testing will be performed to make sure that it can withstand extreme conditions during the launch and in space. When the requirements testing is completed SSL engineers and technicians will test the satellite to demonstrate that it will withstand the rocket ride into space and the rigors of the space environment. This includes subjecting the satellite to strong vibration levels and high noise levels to simulate what will occur during the rocket launch. The satellite will be also tested in a vacuum with extreme hot and cold temperatures that simulate the space environment. Bulsatcom is a leading telecommunications company and the largest pay-TV service provider in Bulgaria.